Brought to you by Philosophy. 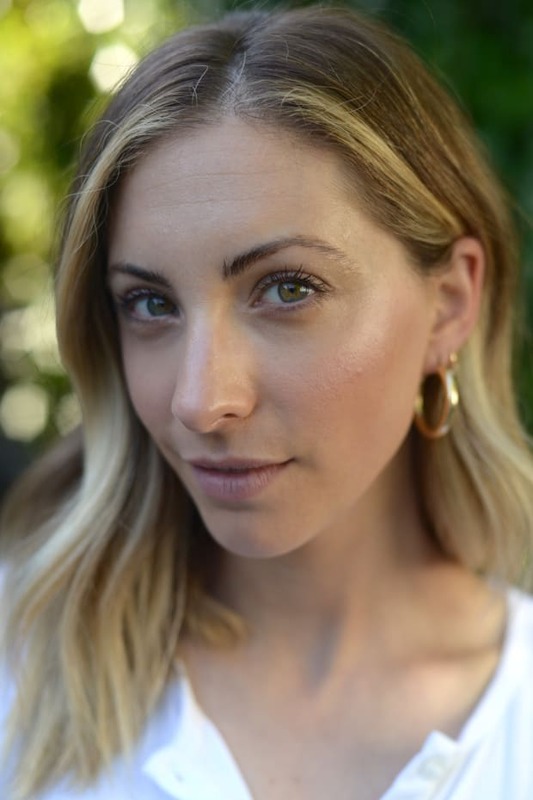 I think a lot of people are intimidated by serums—even my friends have voiced confusion over which order to put them on (right after you wash your face), how frequently to use them (every day both morning and night), and whether they can work alongside your other products (absolutely)—but they&apos;re easy to use and worth incorporating into your routine. The main difference between serums and other skincare products is how concentrated they are. 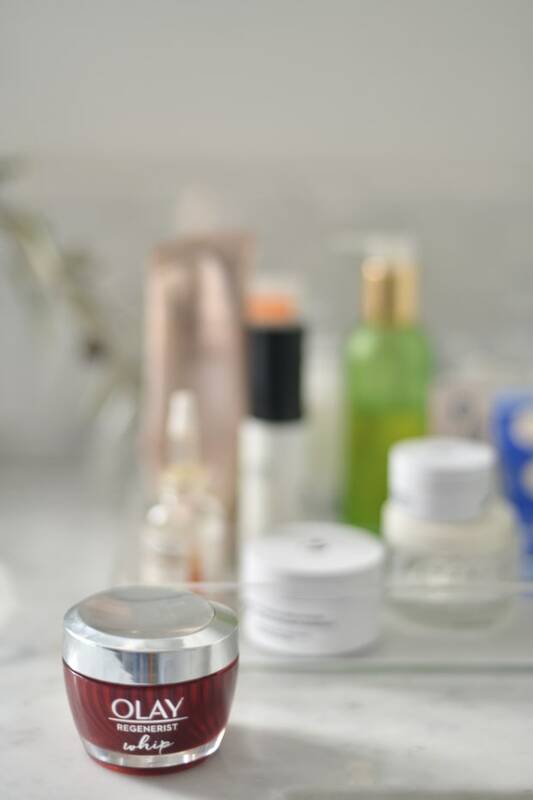 While a daily moisturizer contains around 5 to 10% active ingredients, serums can have 70%, which means they absorb into your skin better and are the workhorse of your routine. 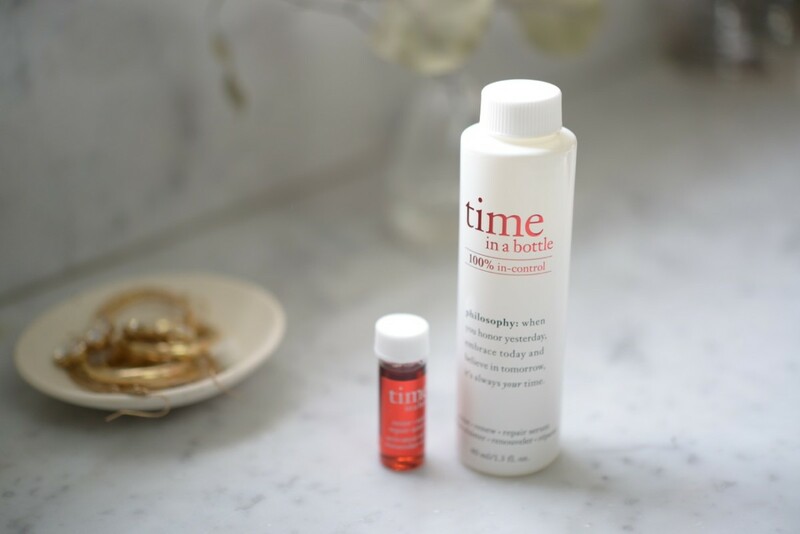 The active ingredients in Philosophy&apos;s Time in a Bottle come in a cute little vial that you pour in and shake up yourself to turn the solution a pretty blush pink (which happens to be my favorite color) once, right before the first time you use it. Serums work to diminish the visible effects of aging by stimulating skin&apos;s natural repair mechanisms. 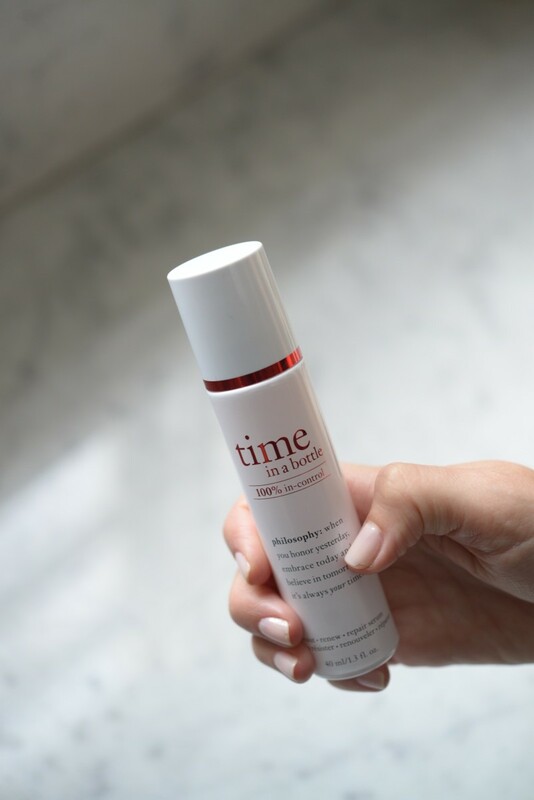 Time in a Bottle, for example, contains a complex that works to both repair and actually reverse skin damage (which makes me feel better about my sun-loving teenage years). Along with sunscreen, they&apos;re remarkably effective for the small amount of time they take to apply–versus more expensive, invasive, and lengthy office procedures down the road. 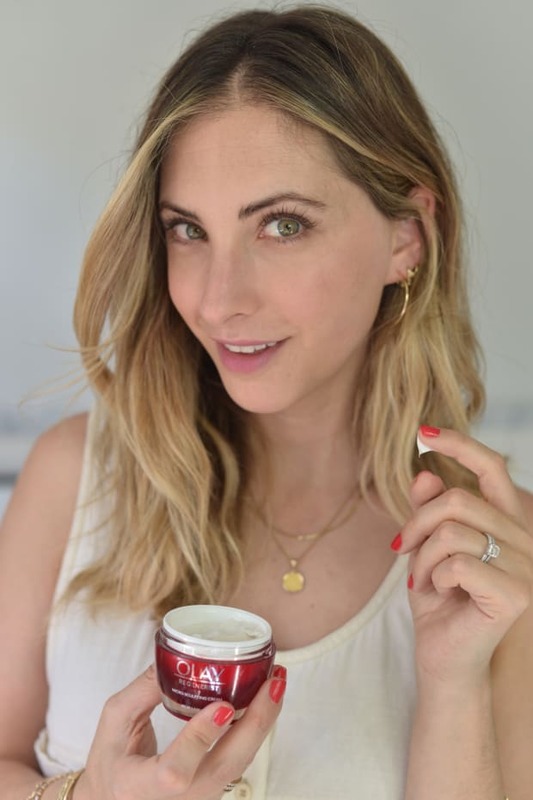 My Take: I used to skip serum because it felt like an unnecessary step—as a busy mom, I&apos;m always looking to streamline my routine—but serums only take a few seconds to put on and have a very light texture that absorbs quickly so that you don&apos;t need to wait before applying moisturizer. Moisturizers provide a layer between your skin and external aggressors like pollution for added protection, but serums prevent new damage from occurring by giving your skin the tools to resist aging. 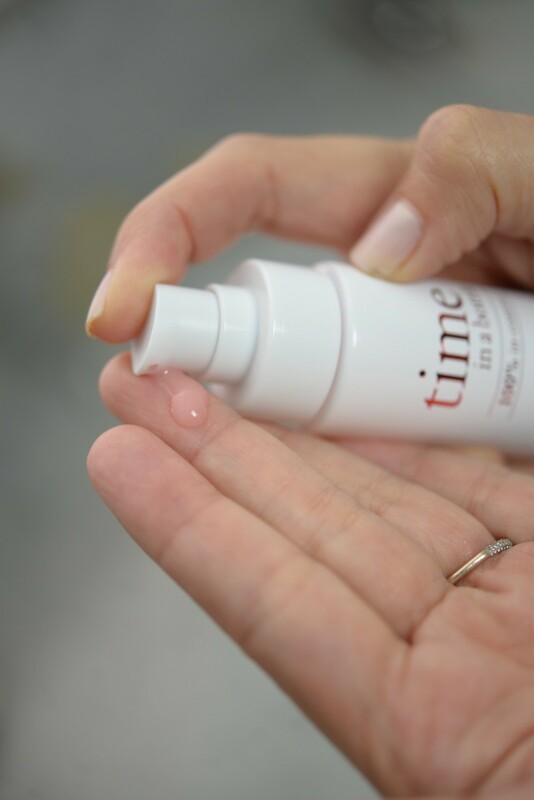 While serums vary in formula, Time in a Bottle contains ingredients that boost your body&apos;s production of collagen and elastin, making your skin more firm and resilient to change. My Take: The first time I used the serum, I felt like I was doing my future self a favor by taking control of my skin&apos;s aging process. It feels healthier to invest in something that actually protects my skin and can be a sustainable part of my routine, instead of just buying more makeup to cover up damage in the future. One application of serum will make skin feel firmer, softer, and appear glowier (it&apos;s the facial-in-a-bottle of skincare products)–but the real benefits show up after extended use. This translates to an all-around plumper, smoother, brighter complexion. 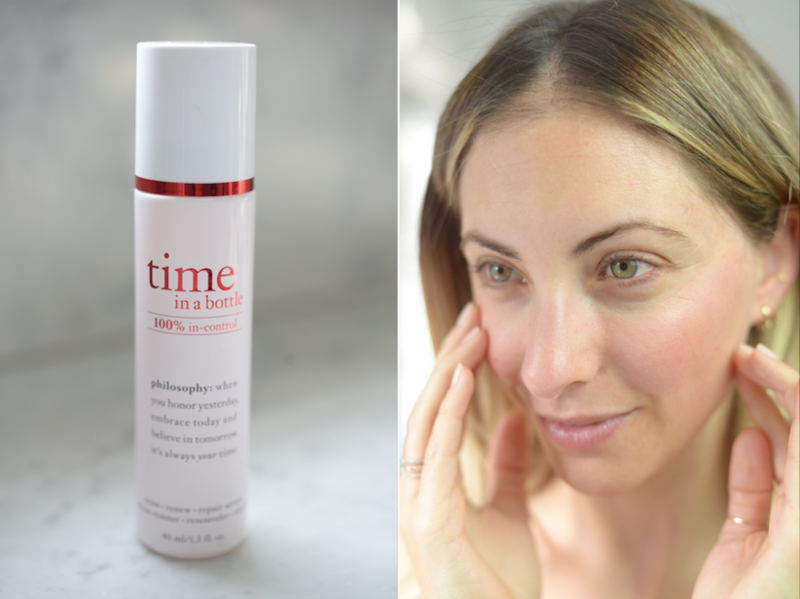 My Take: This product helped my skin look brighter without the addition of makeup. While I still haven&apos;t stopped using highlighter, I love that it now enhances my already glow-y skin which looks more natural. I also find many serums to be too oil-slicked or sticky, but this one feels more moisturizing than others I&apos;ve tried, while still absorbing light, fresh, and dewy. 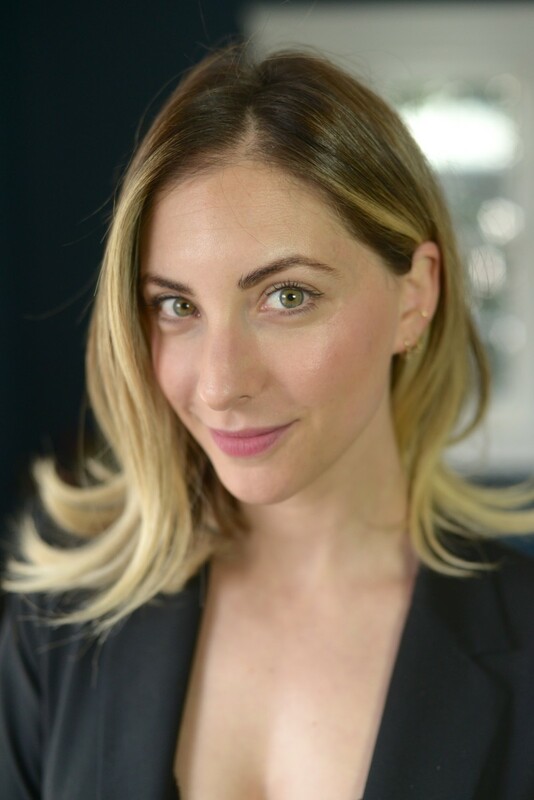 As I mentioned briefly with my use of highlighter sticks above, serum makes other products—both skincare and makeup—more effective. Used before moisturizer, it can actually prime your skin to absorb it more easily. It also provides a smoother overall base for makeup. My Take: I haven&apos;t been wearing foundation, so it&apos;s even more important that my skin looks its best. 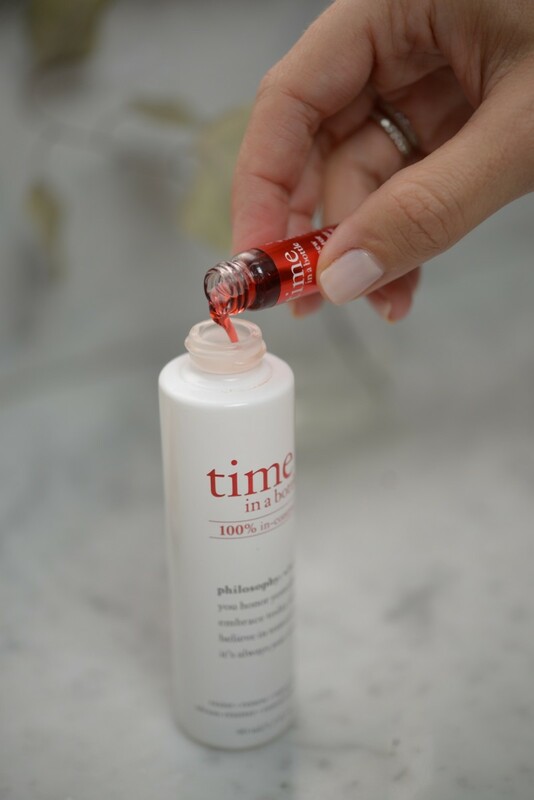 Since using this serum, I&apos;ve found that my coverup goes on smoother and is barely noticeable, making my overall complexion that much more radiant.